The new Wirecast control surface offers instant access to 12 sources on each of the five layers in Wirecast. The status of each layer and source is indicated on the controller via light behind the corresponding key. One button triggering of saved scenes, outputs, and transitions puts the most frequently used features literally at the operator’s fingertips. Integrating with Wirecast 9 on both Windows and Mac platforms, the Telestream engineering team utilized P. I. Engineering’s free SDKs and developer support. This included a newly released X-keys SDK for Mac OS X. The X-keys brand of USB controls launched in 1997 and has earned a reputation in the broadcast industry as a flexible, reliable computer control solution. 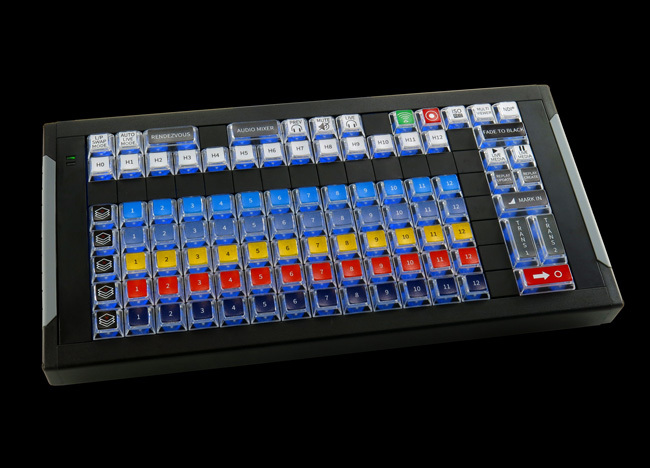 In use by all major networks, production studios, and post production houses, X-keys dedicated keys improve efficiency, enhance ergonomics, and lower training time in every creative and mission critical workflow. 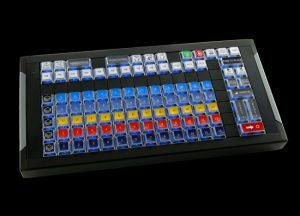 The Wirecast Control Surface by X-keys is available now at xkeys.com (http://xkeys.com/xkeys/wirecast.php) as well as Amazon, B & H Photo, Broadfield Distributing, and other authorized X-keys dealers. In Europe: x-keys-uk.com (https://www.x-keys-uk.com/ ) . In Australia: rubbermonkey (https://www.rubbermonkey.co.nz/ ). Telestream has released a free beta version of Wirecast 9, which is compatible with the X-keys controller, to be followed shortly by the public release of Wirecast 9. Go to http://www.telestream.net/xkeys for more information.